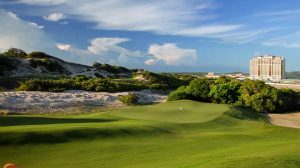 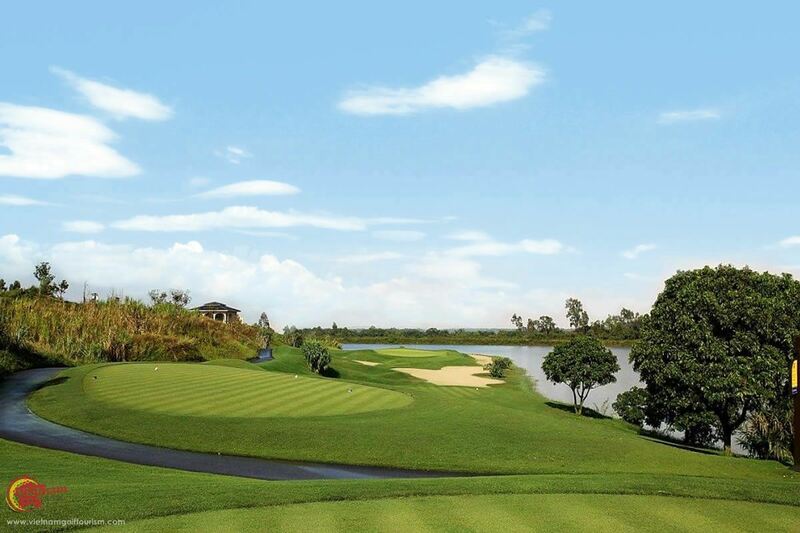 These two 18 hole PGA standard courses, Lakes and Sky only opened in 2012 however they have already received several awards including US Golf Digest’s 5th Best Vietnam Course 2016/17. 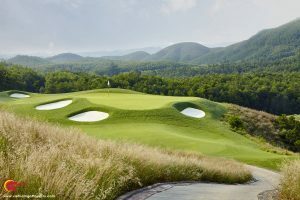 Owned by some forward thinking Korean investors, they brought in Robert Painter 9Kingsbarns Golf Links UK) and Ronald Leck (Sky 72 Golf Club Korea) to create these two excellent courses. 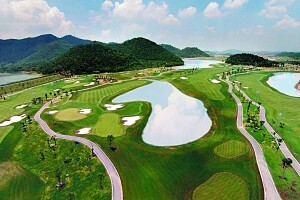 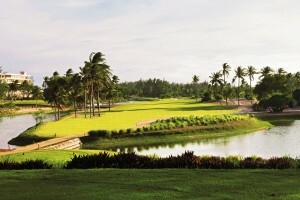 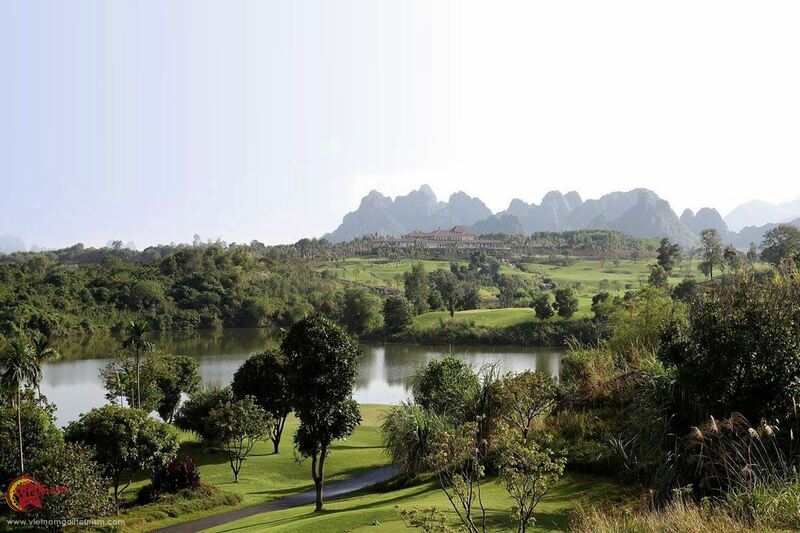  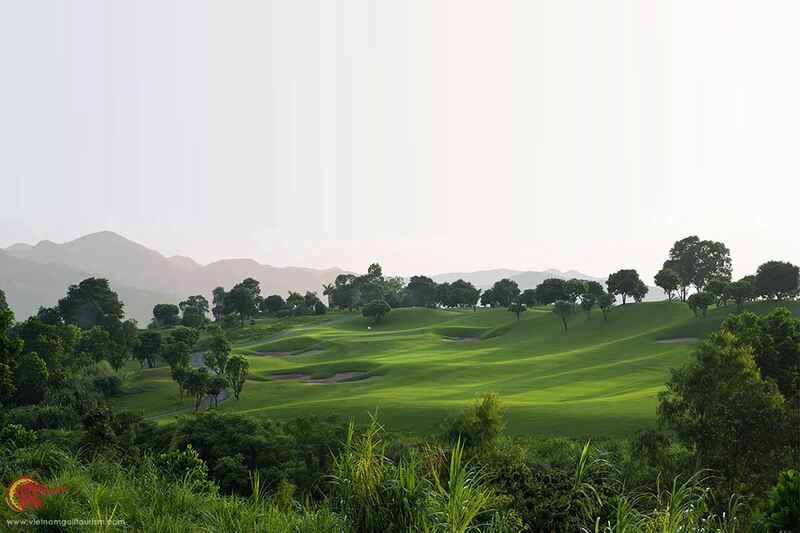 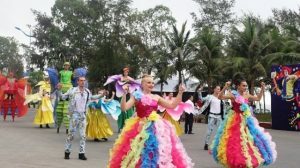 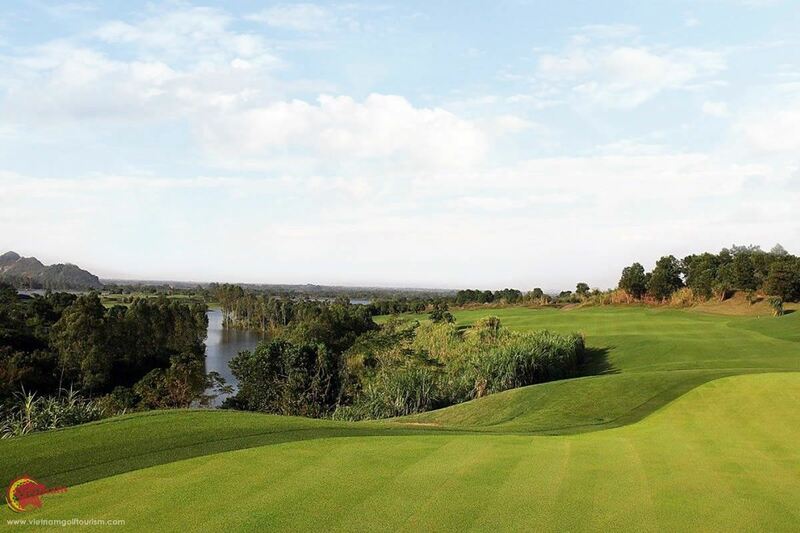 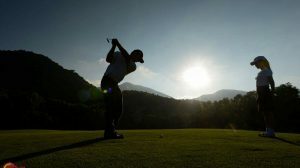 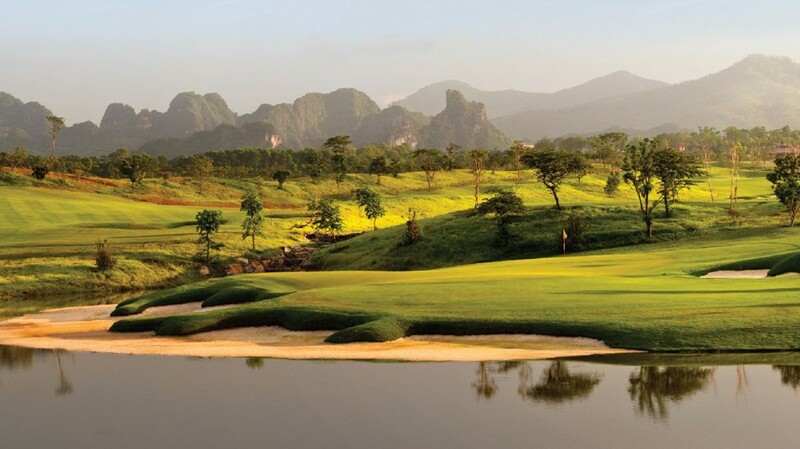 Their 18 hole Lakes course runs through the natural Vietnamese jungle at a long 7,557 yards with grand lakes and breath taking mountains, and was voted by the Vietnam’s Golf Association as their Most Challenging Course 2013/14. 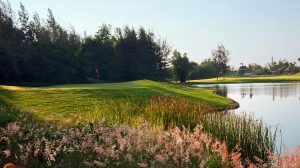 As you can see from the stunning photos, this course has excellent bunkering, wonderful elevations, and some exciting water hazards, as it circles around the Van Son Lake which dominates the centre of the course. 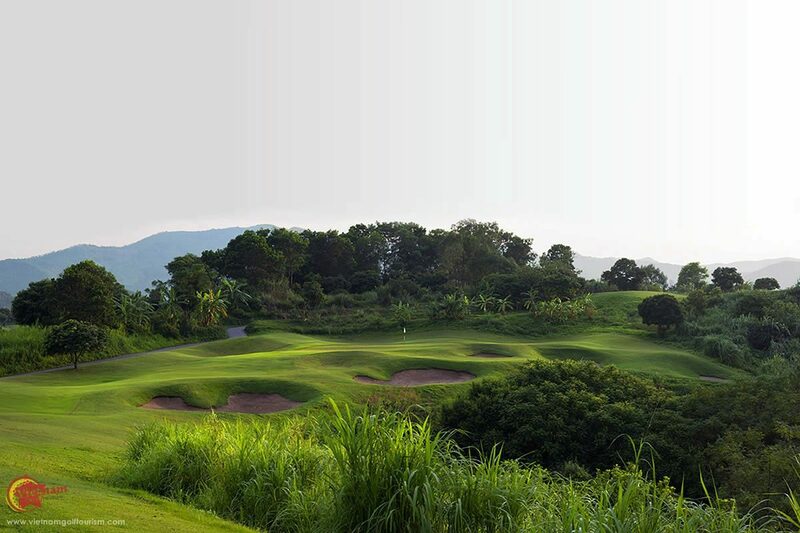 The less challenging Sky course at 7,311 yards has been created using the natural beauty of the landscape with subtle elevations and aspects to create a true and honest test of golf. 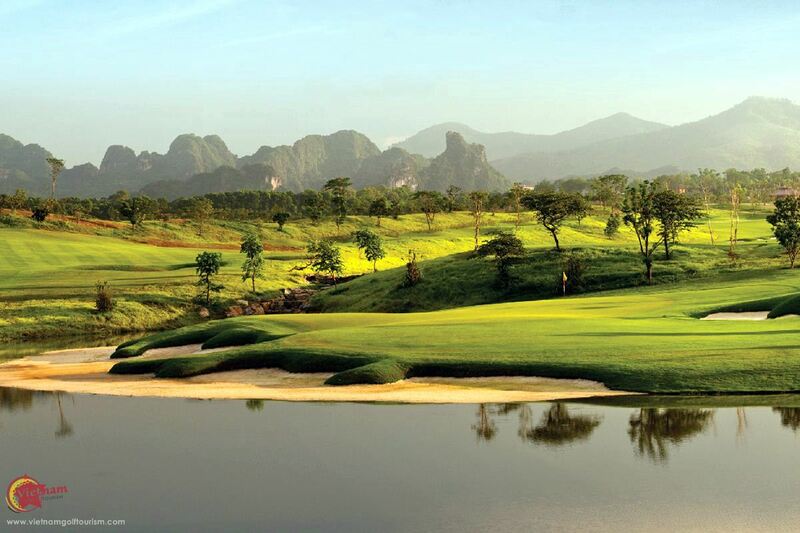 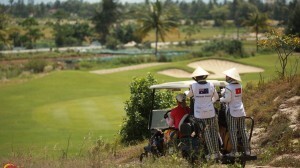 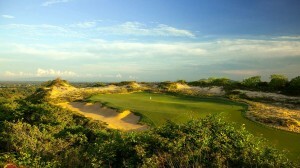 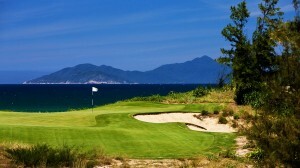 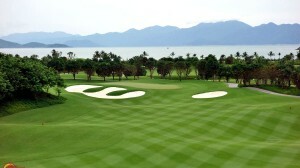 Check out its signature hole the 15th, named Dien Bien Phu translated to a historic Vietnamese battle. 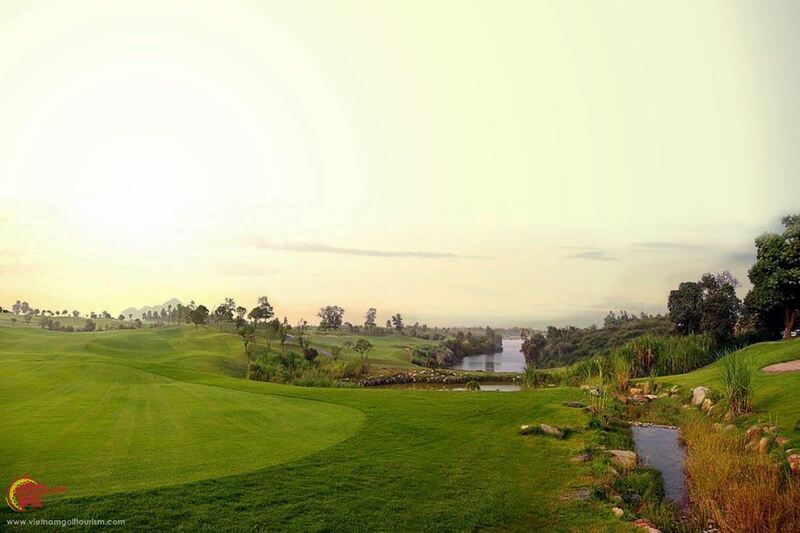 You will enjoy your own battle here due to its topography and difficulty. 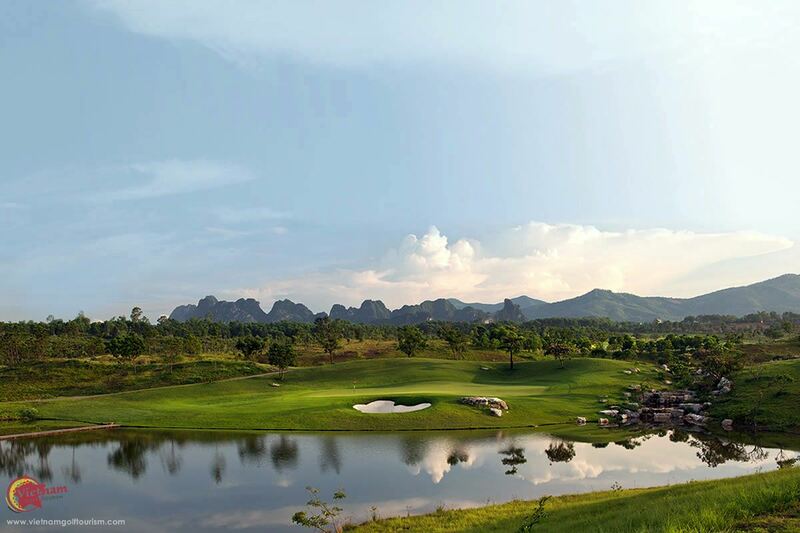 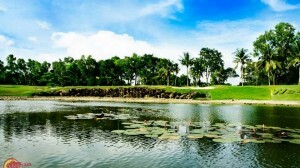 There is a well appointed clubhouse overlooking the Lakes course, offering distant views of the Hanoi skyline. 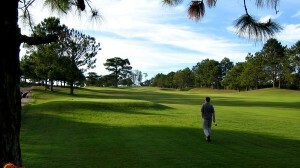 The city is just a short 45 minute drive away.